Recent studies have shown that if candidates are treated as clients they remain or become more enthusiastic about your company. They will be more tempted to buy your products and services and share their positive experiences with others. We help companies to influence their brand in a positive way by optimizing the candidate journey. This will create a positive image of your organization and perhaps more importantly: they will share these positive experiences with former colleagues, friends and family. 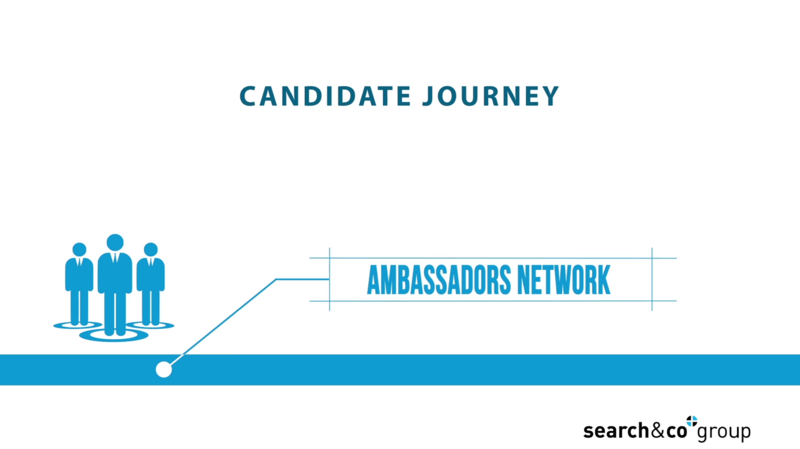 By giving the ultimate candidate experience we will turn your candidates into important brand ambassadors.